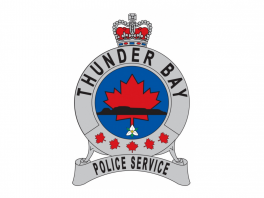 On Sunday, a reconciliation ceremony was held and the Thunder Bay Police Services Board (TBPSB), apologized for failing to provide appropriate oversight of the city’s police service in how it treats Indigenous people. The TBPSB is pledging to work together with the entire community to move forward. Approximately 300 people were in attendance as a sharing circle concluded the event – the first of its kind in Canada. 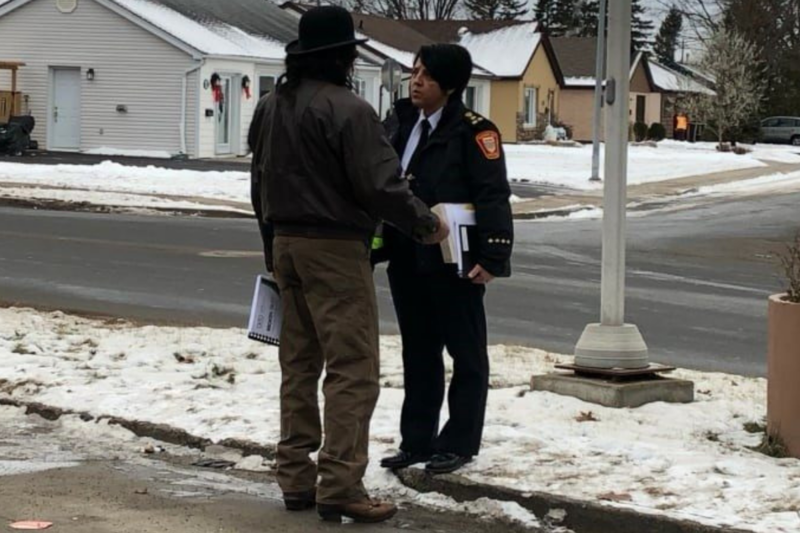 Sinclair’s report found that the board failed in its duty to provide proper oversight to city police and did not adequately address concerns raised by Indigenous people about their interactions with the force. 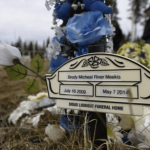 Moving forward for Brad DeBungee means reinvestigating the deaths of his brother Stacy DeBungee and other Indigenous people that the province’s police watchdog found lacking. 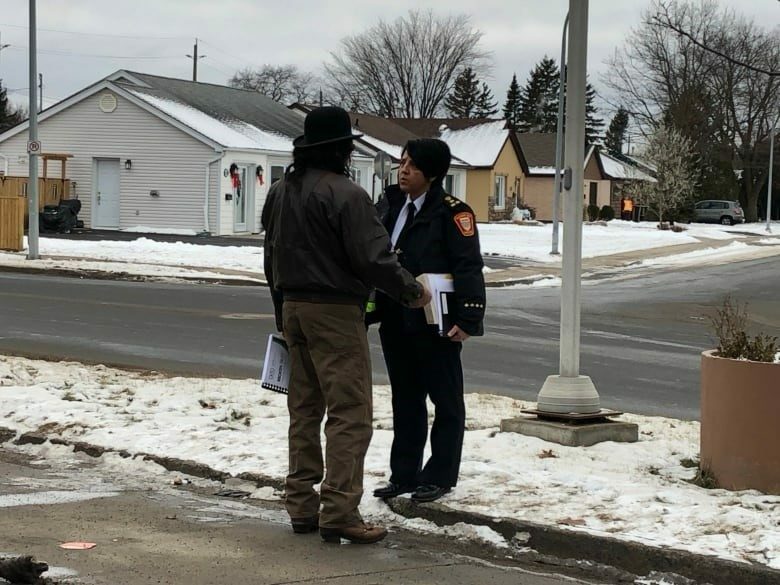 The apology “signals to everyone that mistakes have been made and we’re going to try and do better,” said Celina Reitberger, the chair of the TBPSB. Reitberger said another sharing circle for people to share their experiences with city police is also being planned.